You searched for which does not fit your . We've redirected you to 132-855, which has the proper fitment. Not particulatly low profile, this helmet looks like about every other DOT half helmet out there. Guess there is only so much a company can do when it comes to aesthetics. Still, a decent helmet. 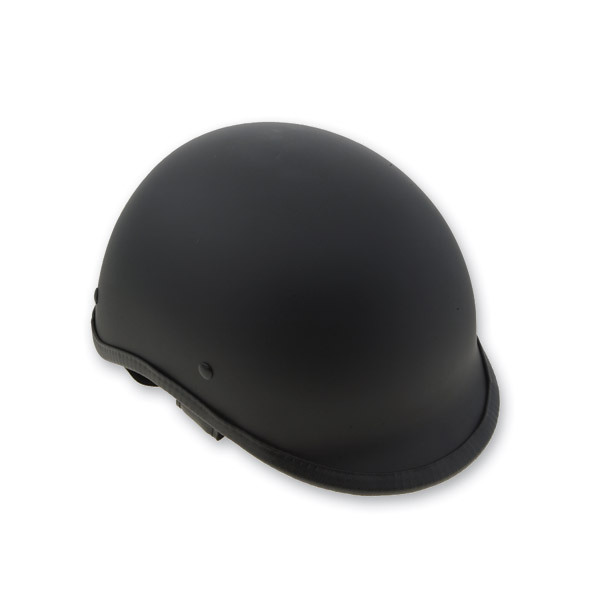 Lowest profile DOT helmet I have found yet.